Stay Calm. It's Just Lice. The first time my kids got lice (yes, it’s happened more than once) I freaked out. Freaked out like a crazy woman who thought the world was going to end, and that the only answer was to buzz her kids’ hair off. The first time my kids got lice (yes, it’s happened more than once) I freaked out. Freaked out like a crazy woman who thought the world was going to end, and that the only answer was to buzz her kids’ hair off. Luckily, for my girls, I took a deep breath, did some intensive research and got the lice under control without any haircuts. After three lice outbreaks in three years, I’m also here to tell you, it’s not your fault and it’s not the black plague. With a little patience and lots and lots of screen time, your family is going to be A-Okay. Note that this post is not sponsored by any company, product or retailer. These are all products I have personally used and found to work with my family. Lice is inconvenient, yes, but it’s not the end of the world – even if you feel like it is right now. Here are the basic lice survival tips I’ve shared with my friends and family to help them survive their own lice outbreaks and to keep my own family lice free. Remember… You are a Good Mom. You are a Good Mom. I grew up under the impression that only “dirty” kids got lice. So, when I found lice in my kid’s hair I immediately thought I had the smelly kids in class. How was that possible though? I bathe them regularly. We brush their hair. They wear clean clothes (most of the time). So, how on earth did they get lice? They got it because they’re kids, and kids like to hug, and touch and try on each other’s fuzzy sweatshirts. It happens. 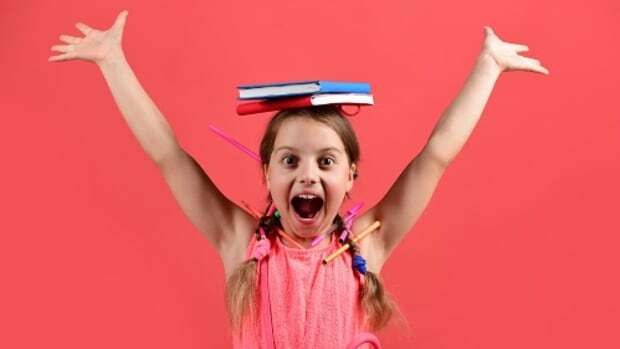 Try not to hyper-focus on how your kid got the lice, because it can happen even if you make them wear a ponytail every day. If you make it in to a big deal, your kids will feed off your stress. That’s not fun. Lice is stressful enough as is. Take a deep breath. Know bad things happen to good people and get ready to kill some lice. There are many over the counter remedies for killing lice. My personal preference is NIX. Buy enough that you can treat each affected child twice. The package says you only have to treat once, but the first time my house got lice, we only treated once and the lice came back. The next year when we got lice again, we treated once at the beginning, and then 10 days later, when it’s about the time that the eggs or nits could hatch. We haven’t had another outbreak since then (knock on wood). Most lice product lines also offer pesticide free versions. Combing matters. The lice treatment comes with a comb, but the little plastic comb never cut it for my children’s hair. 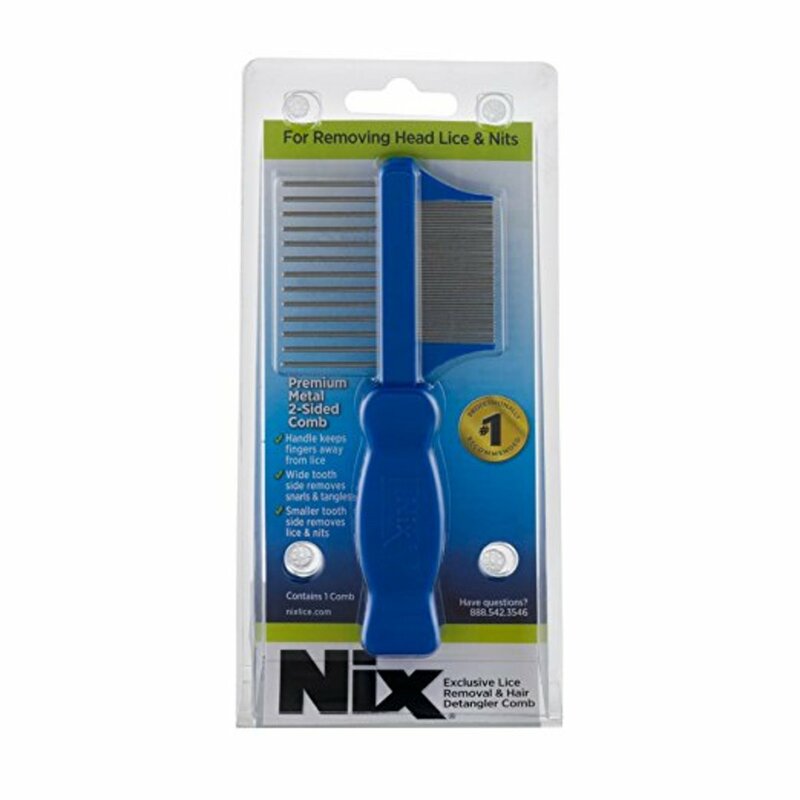 I always made sure to get two of these NIX metal tooth combs. They were lifesavers. When combing, you can use the combing gel they provide, if that works for you. That never worked for my kids. We used olive oil, hair oil or detangling spray all work to help combing be less painful. Combing routine. 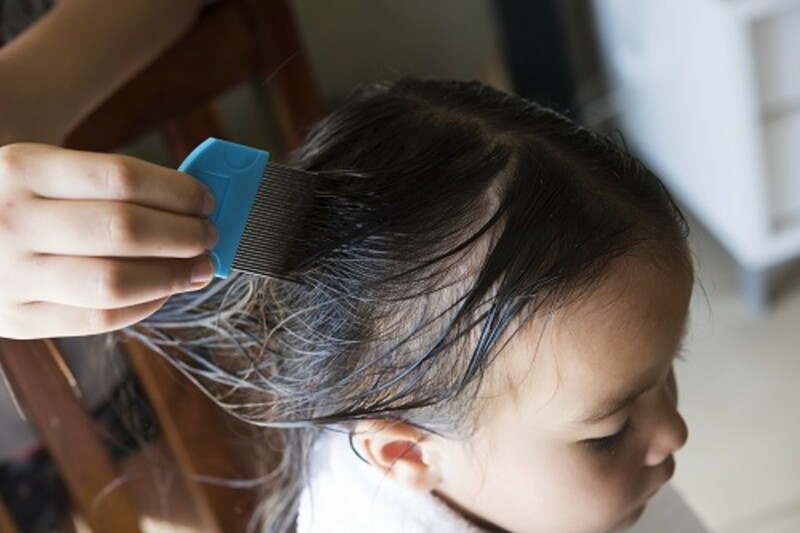 For the 10 days between the first treatment and the last treatment, you need to comb through your child’s hair daily to remove any lice (I know, sorry). 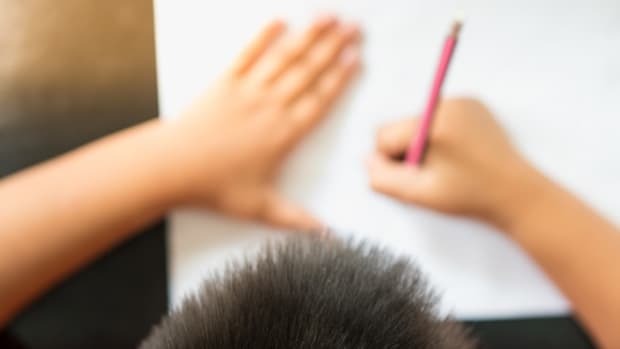 Toward the end, you may only need to do a “wet check.” A wet check is when you wet the child’s hair and look through it for any live lice, baby lice (they look like pepper flakes), or lice eggs on the hair. To remove these, use the metal comb, running from the scalp to the end of the hair. Be sure to wipe the comb clean with a wet paper towel afterward. The wet part of a wet check is very important. When lice are wet, they stop moving which makes them much easier to remove. Check everyone. 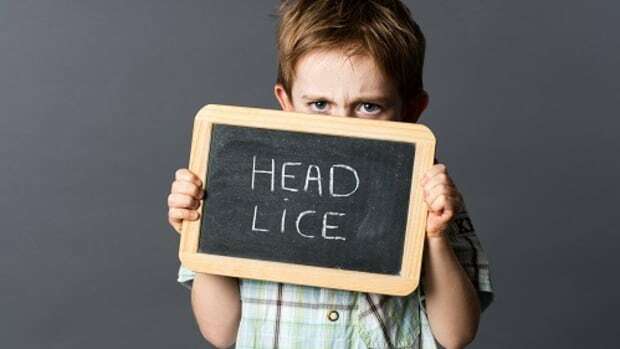 If one child has lice, another child (or you) might have it too. Wet check everyone daily during that 10-day window but only use the treatment on the family members who actually have lice in their hair. Distractions are your friend. This is the one time when it’s okay to let your child be on electronics for a long stretch. A movie, or tablet can be a good distraction from the long combing process that can take 30-60 minutes per child, depending on hair length. Coloring and reading are also helpful. You just need something where they can be still enough that you can comb through their hair. Shower cap it up. Disposable shower caps are great to help keep your kid’s hair from spreading lice at home. My kids personally hated wearing them, but some of my friends swore by them. 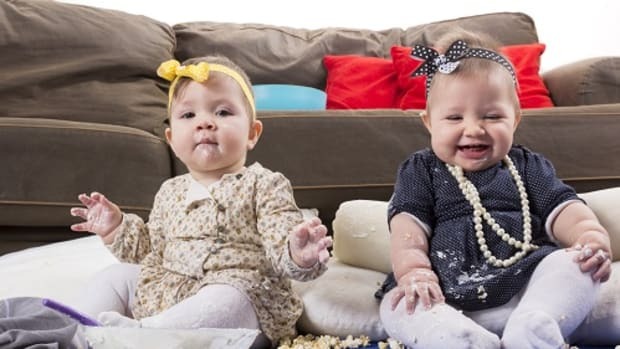 So, you have the lice on their head under control, but what about the couch? Their pillow? Their clothes? Their stuffed animals? Trust me, you’ll notice everywhere they’ve been. Heat is the easiest way to kill lice. 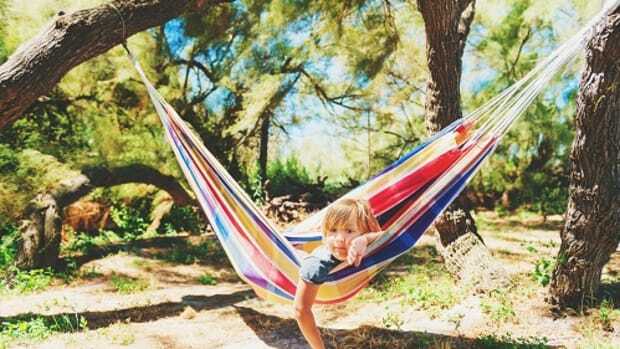 30 minutes under high heat can kill lice and their eggs. Lice will also die in 24 hours if they are not on a human, and eggs in 2 weeks. We always bagged up any stuffed animals they played with regularly in a garbage bag for two weeks. Their favorite stuffed animals got left out, but got the daily dryer treatment. The dryer treatment. Each morning during the 10-day lice window, I put their pillow, favorite stuffed animals, blankets and sheets in the dryer for one cycle to kill any live lice. After school their sweatshirt, coat and hair supplies would get the dryer treatment too. We used the lice spray included in our kit for car seats and other items that couldn’t be thrown in the dryer. We also had a designated “lice couch” during that ten-day period so that we had less places we had to check and clean. One of my friends recommends using an over the head dryer cap as part of the nightly treatments for your children. You can find one on amazon here. Just like I freaked out about lice, there will be other moms who freak out too. Don’t announce it on Facebook or the school’s social media page! Know your audience. If you have a germaphobe friend, probably not the best idea to share your lice woes with them. If your child plays a lot or carpools with particular kids, it is polite to let those parents know so they can check their own children. And also, so they can decide for themselves if they want to keep the kids separate for a time. Don’t take offense if they do. 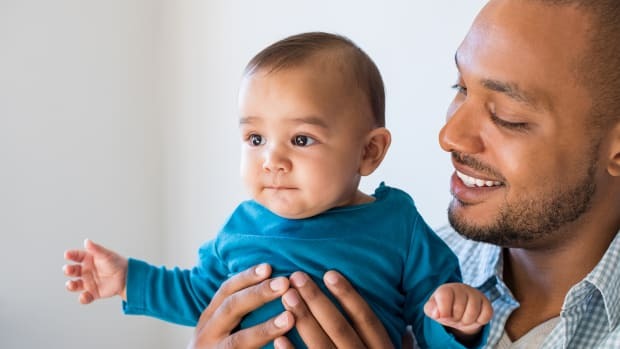 Just because one person is comfortable with their child playing with others while they have lice does not mean that other parents will feel the same way. Lice stinks, can you really blame anyone for trying to avoid getting it? It’s easy to go over the top trying to keep your child from getting lice again. There’s no need to go to extremes. Lice can happen, even if their hair’s up in a ponytail every day. 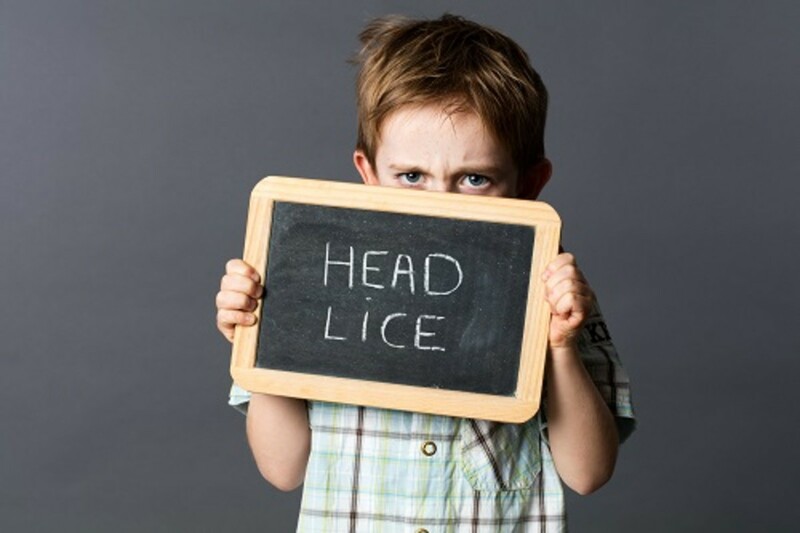 The best approach is to help your child adjust their habits that are known spreaders of lice. Teach them to avoid trying on others hats or headbands (only if you pinky promise to not freak out when they do). Hats in stores and sharing hairbrushes and combs are other good things to steer clear of. At the same time, be realistic. Kids are going to share things now and then (and that&apos;s okay). But sharing stuff once in a while, instead of at every recess, will lower your lice risk significantly. When your kids forget, don’t make them feel like it’s life or death because most of the time, they’re not going to get lice. And is it really their fault if they do? Of course not. Last of all, take a deep breath. I hate lice, you hate lice, but it happens and you’ll survive it. So, go ahead and scratch that imaginary itch and give your sad kid a big, huge hug. Lice ain’t nice, but it can be killed without killing your family in the process. Stay Calm. It’s Just Lice. The first time my kids got lice (yes, it’s happened more than once) I freaked out. 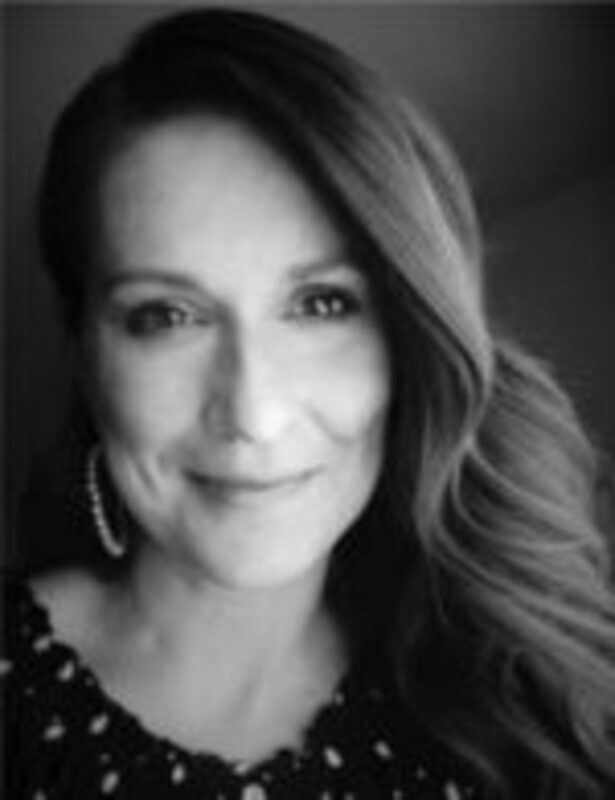 Here’s one solid truth about being a mama: No matter how you envision your life with children, crazy unpredictable things will happen, and most things never go as planned. 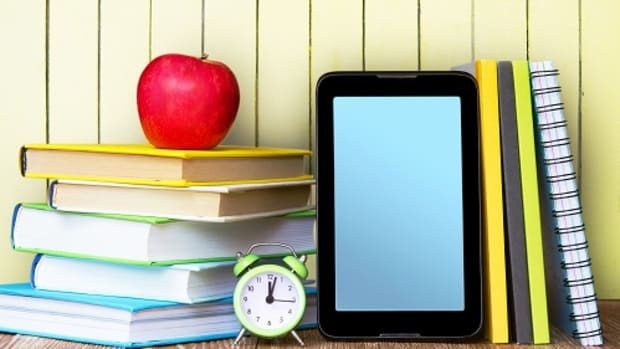 Somewhere between Generation X and millennial movement, school has become so much more involved for parents, and so much more complex than it used to be. Is it bad to say I hate school breaks? Bill Gates and I share a bit of parenting philosophy.